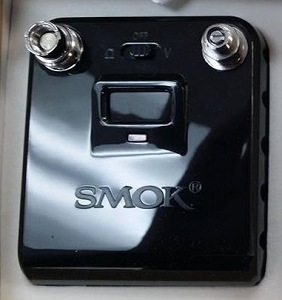 This version of the iStick features sub-ohm resistance reading capability down to 0.2 . 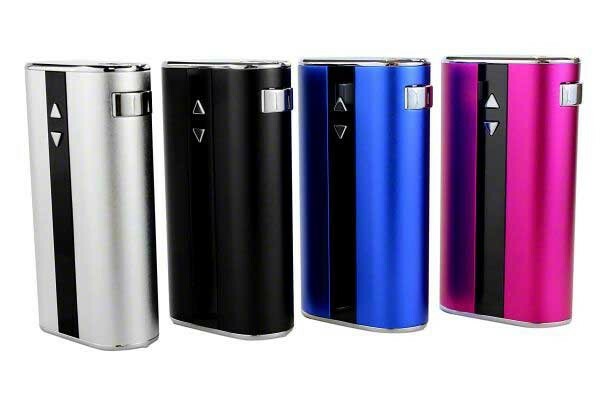 Suited to top out at a whopping 50 watts or 10 volts (depending on which setting you're vaping on), the iStick 50w gives out sufficient power. 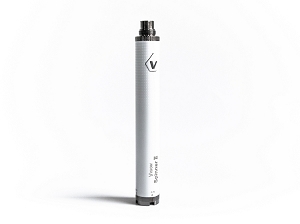 With all the power that this device is capable of you also have a 4400mAh battery cell that will be more than long enough to keep you vaping for the day, maybe even two. The 510 contact pin is spring loaded so all of your atomizers sit nice and flush. 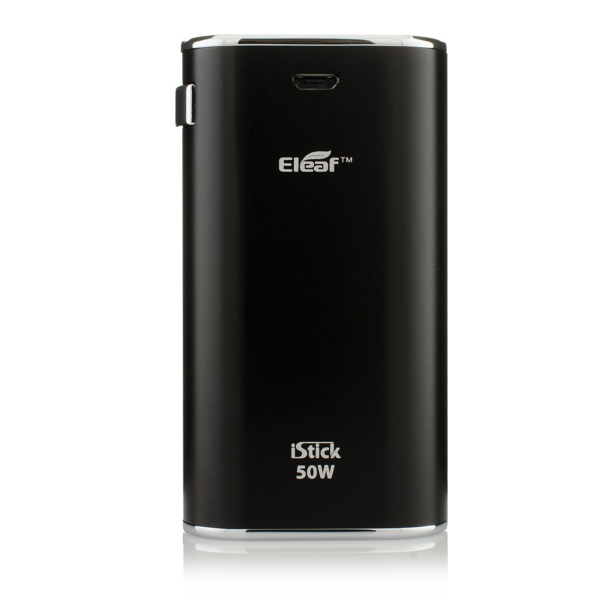 With a nice rounded design the 50w fits very well in the palm of your hand, no more sharp edges to give an awkward grasp. 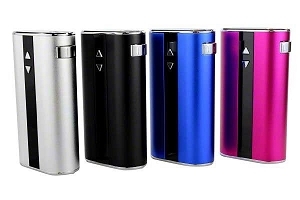 The micro USB charging port is located on the side of the device and also offers a pass-through charge to keep you vaping all day and night. Dimensions: 3-1/4" x 1-3/4" x 7/8"
Temperature Alarm function: If the temperature of device is over 70 , the output will shut off automatically and the screen will reflect "Temp Protection" for 5 seconds. Spring Connector and Stainless Steel Thread: The spring connection base ensures its high adaptability. The connecting thread is made of stainless steel which makes it more durable. 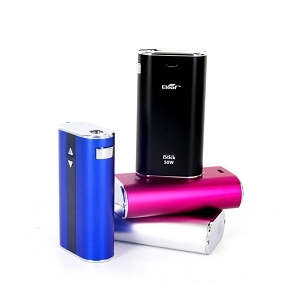 This kit only contains the iStick 50w mod. It does not include a charger.